We strive to bring the most advanced and the latest technologies and equipments of modern dentistry to our office to serve you the best way possible. See a list of some of technologies and equipments along with a short description of each one which are available at Morgan Heights Dental Office below. All ceramic dental restorations can be fabricated and installed without multiple appointments and all the consequences such as multiple dental injections and wearing of temporary restorations. 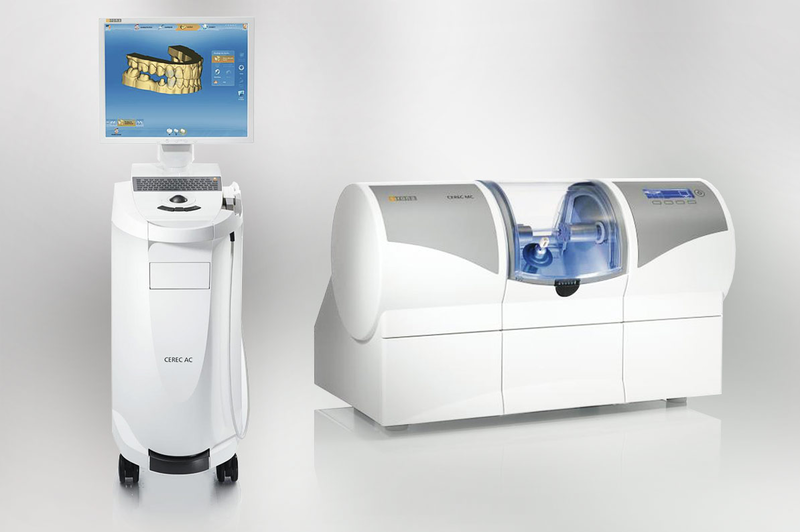 No more mold taking that cause gags because Cerec uses an optical impression just like taking pictures. 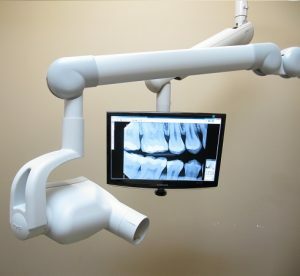 Fast acquisition of dental x-rays with very low radiation. X-rays can be enlarged for detailed investigation. Digital copies can be transmitted easily to insurance companies or to other professionals. 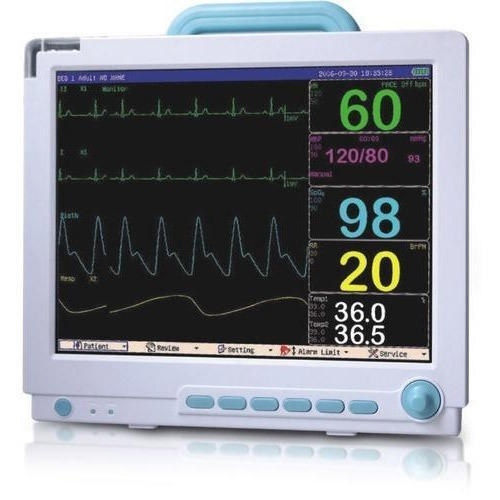 Patient monitor to ensure safe IV sedation during dental procedures. The monitor allows us to keep a close eye on our patients ECG, heart rate, blood pressure, oxygen level and breathing rate. 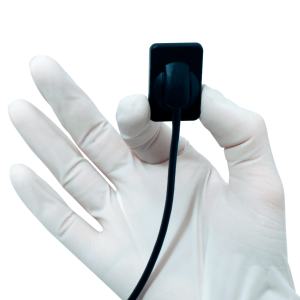 Vital signs monitoring is recommended also for oral sedation and implant surgeries. Our office has been equipped for a number of years with an Automated External Defibrillator (AED) for our patients’ safety. 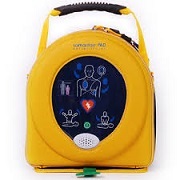 An Automated External Defibrillator (AED) is a machine that can monitor heart rhythms. It can tell if the heart has stopped beating effectively. If required, the machine can then deliver an electric shock to the heart. Most of the time, this shock will restart the heart. More than 35,000 Canadian lives are lost each year due to cardiac arrest. Defibrillation improves survival rates by up to 30 percent if delivered in the first few minutes. Objective measurement of the function of jaw joint, jaw muscle health and bite pressure imbalances allow us to diagnose TMD without guess work. Treatment can be monitored and measured. Bite position can be pinpointed by computer and muscle health can be treated to maximum medical improvement. Utilizing CT scan technology and software surgical planning, we can virtually place dental implants on the computer image of the patient’s jaw for the most ideal outcome, then a CAD/CAM fabricated surgical template can be produced for fast, atraumatic implant placements without surgery. Only small punctures in the gum are all that is required to place dental implants into the jaw bone. In some cases dental bridge can be prefabricated and installed at the same appointment, thus the name “Teeth in an Hour”.